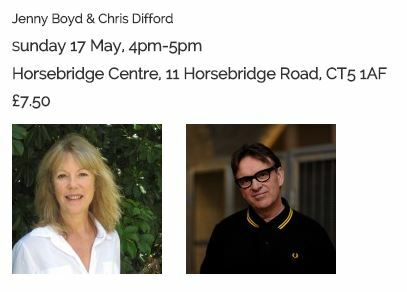 “WhitLit welcomes back author and psychologist Dr Jenny Boyd and brings her book ‘It’s Not Only Rock n’ Roll’ to life, as she interviews music legend Chris Difford from the band Squeeze about the creative process and his life in music. 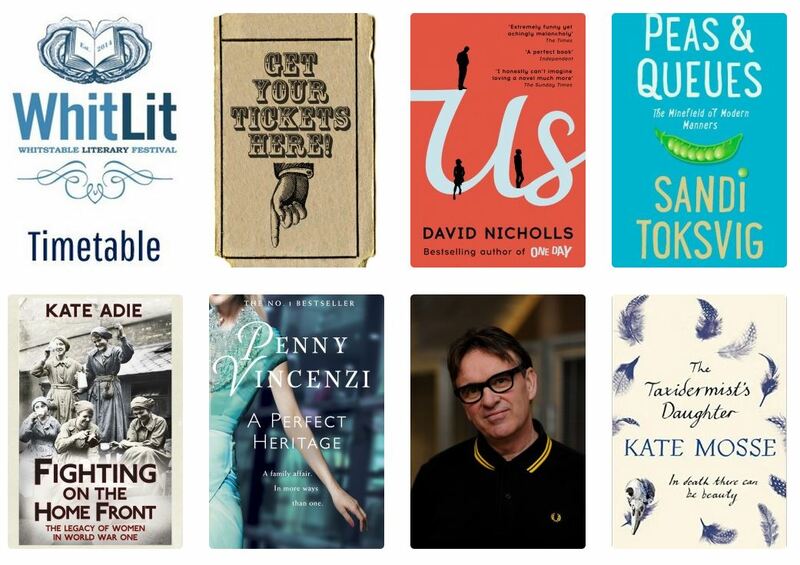 Double Ivor Novello Award-winning lyricist and enigma Chris Difford has brought us characters and sketches from every day life, turning the mundane into the beautiful, the urbane into the exquisite, for over 30 years. With his partner, collaborator, friend and Squeeze co-founder Glenn Tilbrook, Chris has written some of the most enduring and best-loved songs of our time. ‘Up The Junction’, ‘Cool For Cats’, ‘Labelled With Love’ and ‘Tempted’, to name but a few. Chris is currently writing his memoirs.